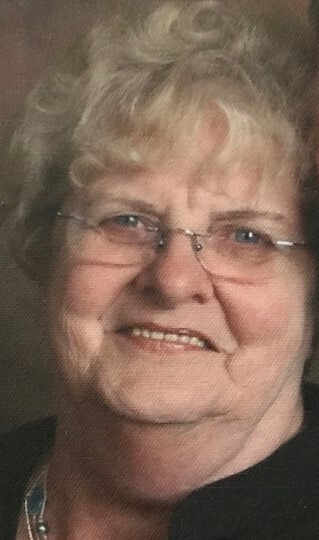 Jane (Sokolik) Pennington, 83, of Torrington, CT, peacefully passed away on Wednesday, March 21, 2018, with her husband of 61 years, Frank W. Pennington, Jr. and daughter, Lisa Whittlesey along her loving home health care aides, Kimberly Morgan and Anne Crunden-Tortarella by her side. Jane was born November 10, 1934, in Torrington, CT, the daughter of the late Paul and Mary (Mlynar) Sokolik. She was employed by Fitzgerald Manufacturing as a Secretary until her retirement. Just a couple of weeks prior to her passing, Jane was surprised by a visit from her grandson, Matthew Whittlesey and his girlfriend, Gillian from Atlanta Georgia. Funeral services will be held on Saturday, March 31, 2018, at 10:00 a.m. at Holy Trinity Lutheran Church, 64 Berry St., Torrington, CT 06790. There are no calling hours. Burial will be private. A heartfelt thanks goes out to the Northwest VNA and the nurses on the 5th floor of Charlotte Hungerford Hospital who were very kind and supportive during this difficult time.